Aaron Copland as subject of a Young People’s Concert, 1970. Women Out West Had to Find Suitable Men! 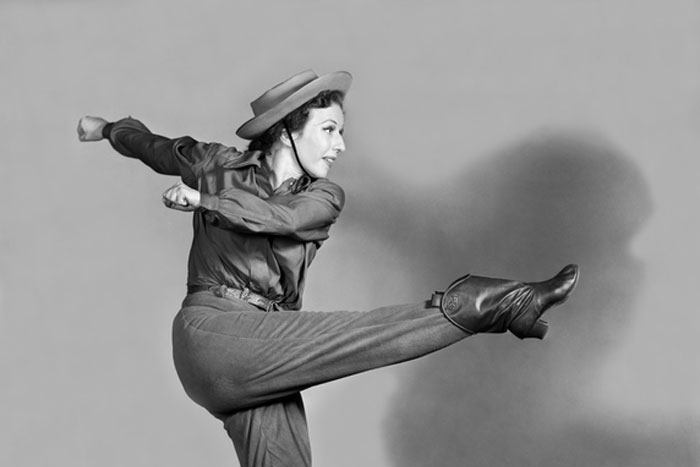 Agnes de Mille choreographed Copland’s Rodeo. Basically, throughout the American southwest, the Saturday afternoon rodeo was a tradition. Usually, it was followed by an evening dance at the Ranch House. Copland’s Rodeo uses this basic western concept. As a matter of fact dating between the sexes was problem confronting all American women since early pioneer times. The question has been how to get a suitable man? Most likely, it is still a problem everywhere. Women Out West Relished the Saturday Evening Dance. On Saturday evening, after the Rodeo, social time was shared by dancing the square dance. The principle theme of Copland’s Hoe-Down in Rodeo uses a square dance tune called Bonypart. Of course this is a humorous reference to Napoleon Bonaparte. I, the blogger, also wrote a ballet called The Dance of the Zodiac. It also features the bull, as in the rodeo. Only it appears as the symbol of Taurus. Enjoy this internal link to my own ballet. Scorpio Musicians Perform with Profound Emotions. This blog is an excerpt from my upcoming book: Music Under the Zodiac. I also composed a ballet and modern dance opus number on the 12 zodiac signs. It also has an introduction and finale. The title Dance of the Zodiac. The work is haunting me to be staged again. Al Smith, a comedian who once toured the Catskills said, “It’s like a collector’s item- It sits around collecting dust.” Any suggestions or contacts out there? First, what is the zodiac? In Western astrology, and formerly astronomy, the zodiac is divided into twelve signs, each occupying 30° of celestial longitude and roughly corresponding to the constellations Aries, Taurus, Gemini, Cancer, Leo, Virgo, Libra, Scorpio, Sagittarius, Capricorn, Aquarius and Pisces. Wheel of the zodiac: This 6th century mosaic pavement in a synagogue incorporates Greek-Byzantine elements, Beit Alpha, Israel. For this blog we will consider Scorpio as a listener and a performer. Scorpio listen with an ear that is tuned to the mystical. For most, music must touch the mind and body. For Scorpio it is about touching the soul. This listener favors complex chords and rhythms. They enjoy “tempo rubato”. Even “dervish” accelerando rhythms are on the listening list. In the classical realm, music from the Baroque era is favored. Counterpoint is enjoyable: Life is complex. Anything with intense mood is enjoyable. Baroque dance suites are on the list. Each dance keeps its own character throughout. Scorpio musicians enjoy varied percussion instruments. These include timpani, triangle, marimba, xylophone or celesta. They favor the cello among stringed instruments. Cellos express depth of feeling in the “baritone” area. Scorpio has natural charisma. That makes people of this sign great conductors or section leaders. Scorpio will instruments not commonly played. These could include the lute or hurdy gurdy. Enjoy an excerpt from my blog about this rare instrument! Hurdy Gurdy Suddenly Came into Vogue. Why am I writing this blog? To prove that no how popular something is, changing style can make it obsolete. For example, once upon a time no one ever doubted the popularity and supremacy of the lute. The first lutes were brought to Spain by the Moors. Others may have been brought to Europe from Arabic lands. The lute is one of the ancestors of the classical guitar. Sunddenly, among the French royalty and other European courts, the lute was totally shunned. The hurdy gurdy took its place. Styles change! Go ahead Scorpio. Follow the lead of French royalty! Oh yes, I have one or two openings for giving piano lessons in Sarasota. Suite Sonata or are Sonatas No Longer Sweets? Suite: In music, a suite (pronounce “sweet”) is a collection of short musical pieces which can be played one after another. The pieces are usually dance movements. The French word “suite” means “a sequence” of things, i.e. one thing following another. In the 17th century many composers such as Bach and Handel wrote suites. In the Baroque period, a sonata was for one or more instruments almost always with continuo. A continuo is mostly not used in the sonata form of the classical area. A continuo means a continuous base line. Suites were the way for composers to go in the baroque era. They reappeared in the Romantic era. Sonata form, also known as sonata-allegro form, is an organizational structure based on contrasting musical ideas. It consists of three main sections – exposition, development, and recapitulation – and sometimes includes an optional coda at the end. In the exposition, the main melodic ideas, or themes, are introduced. 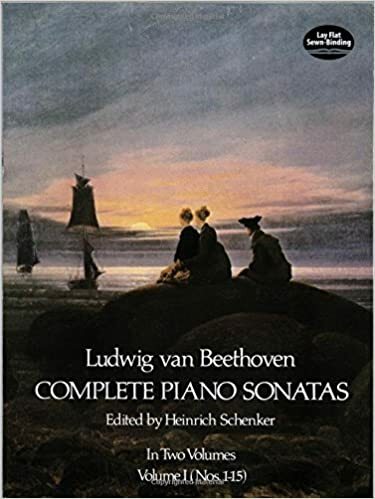 After the Baroque period most works designated as sonatas specifically are performed by a solo instrument, most often a keyboard instrument, or by a solo instrument accompanied by a keyboard instrument. Quite frequently, the older baroque “sonata” was performed by a group of instruments. The term evolved through the history of music, designating a variety of forms until the Classical era, when it took on its own specific importance. The Sonata form was, in a way, a rebellion against the musical vehicle of the suite. Styles in fashion, furniture, music, manners etc, change in cycles. 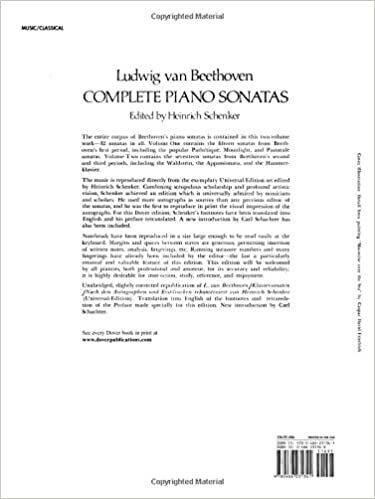 The earlier Beethoven sonatas used the sonata form. His later extended sonatas are more of the freer Romantic era. Most agree that Beethoven was the transition composer that launhced that Romantic era of music. Suite Sonata or Are Sonatas no Longer Sweet? 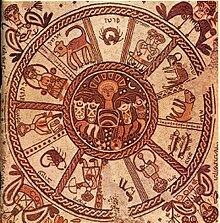 The Dance of the Zodiac- with numbers for each of the 12 zodiac signs. The Ringling Suite- inspired by paintings at the John Ringling Museum in Sarasota, Fl. The Elemental Suite depicting the ancient belief in Earth, air, fire and water as elements. Conclusion on Suite Sonata -The future will give sweets to the Suite. Dance of the Zodiac is a companion to my upcoming book, Music Under the Zodiac. My fascination with the zodiac goes back to my high school days. I went to Cass Technical High School in Detroit, Michigan. There, I majored in vocational music. This incredible school had some 30 areas of major. All were college prep. They even had an airplane in a workshop on the first floor. This was for future aeronautic engineers. One of my good friends at Cass Tech High School was Keith Edwards. He loved the Planets by Gustav Holst. So much- that the score to the Planets was always tucked under his arm. During lunch break we would examine the music together. Boy, was I lucky! That started me on a lifetime of connecting music and the zodiac. The zodiac can be used as 12 filters to help you interpret music. I personally do not use it to predict the future. Wendy Rothenbach who performed at the American Dance Festival. Doug Turner with the Houston Ballet. David Zimbardi, a theater major from Manatee who did the water signs of Scorpio and Cancer. I accompanied ballroom dancing in the Catskill Mountains of New York. Sharon and wrote have an new and original ballroom dancing CD available on the products page endorsed by major dancing studios around the country. Check out our products page on DSOworks.com. It has 15 feature dances with seven 90 second cuts for competitions. Champion ballroom dancers performed to our Argentine tango on national television. Lynn Winslow has appeared on Broadway and at the Metropolitan Opera. She was a member of the faculty of Wellesley College and Walnut Hill School for the Performing Arts. She holds a Licentiate Degree from the Imperial Society of Teachers in London, England. The Dance of the Zodiac is perfect for companies and schools of dance. Dancers often argue over doing their own zodiac signs. What fun! I hope to place both the music and the book on the products page of DSOworks.com in the near future. Please keep checking. I am available after March 27, 2016 if anyone is interested. My contract at the Gasparilla Inn on the isle of Boca Grande expires at that time. Feel free to introduce yourself. There, I play their two vintage Steinway grand pianos for the benefit of their distinguished guests 6 days weekly. See upcoming events on DSOworks.com for description.